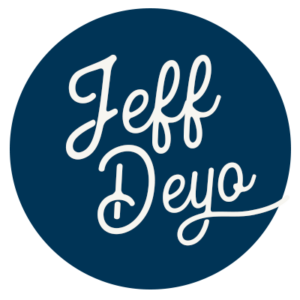 Jeff Deyo (@jeffdeyo) is a worship leader, author, recording artist, songwriter, speaker, and professor who could eat Mexican food for every meal. 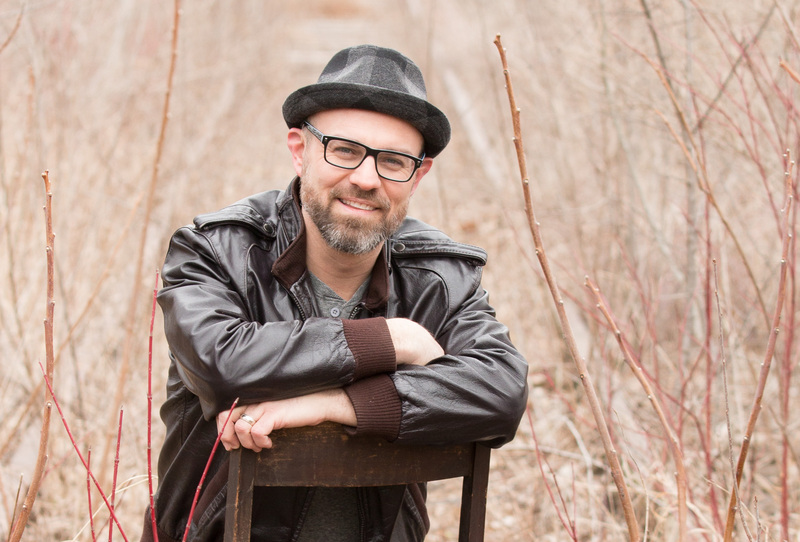 He is known internationally as the former lead singer of the Grammy-nominated, Dove Award-winning group, Sonicflood, and lives to help people grow closer to God. He recently released his first book, Awakening Pure Worship, worldwide through Destiny Image Publishers and is the creator of the Pure Worship Podcast and the Pure Worship Institute, a refreshing worship conference designed to equip and empower singers and musicians. 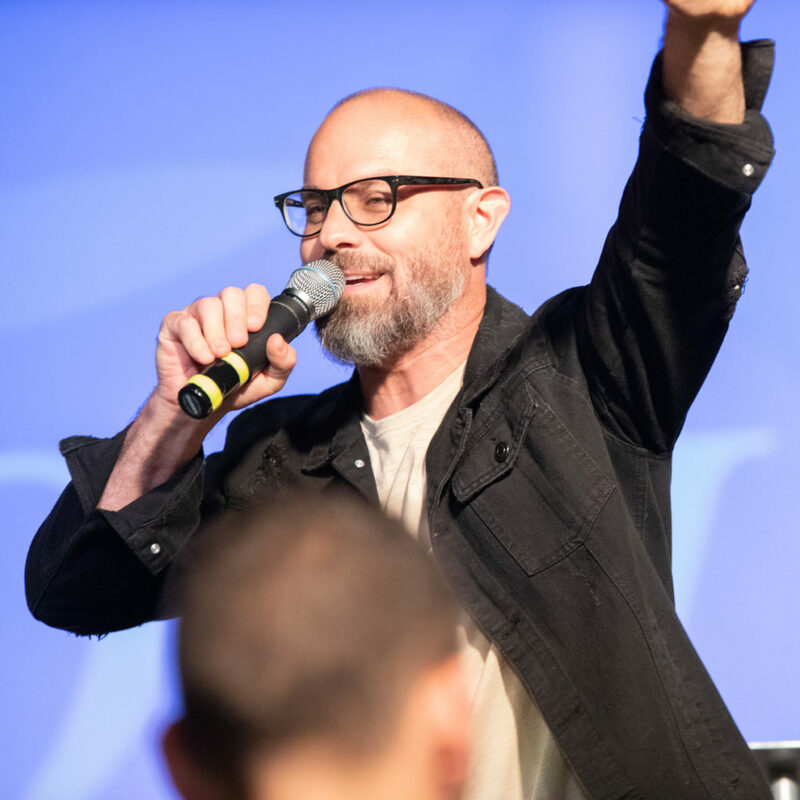 Jeff holds the high honor of being a professor at North Central University in Minneapolis, MN and travels extensively leading worship, speaking, and coaching worship teams. He has been happily married to his college sweetheart, Martha, since 1992. Together, they have four beautiful children, Roman, Evan, Channing, and Clara as well as two pet leopard geckos. Are you on the list? 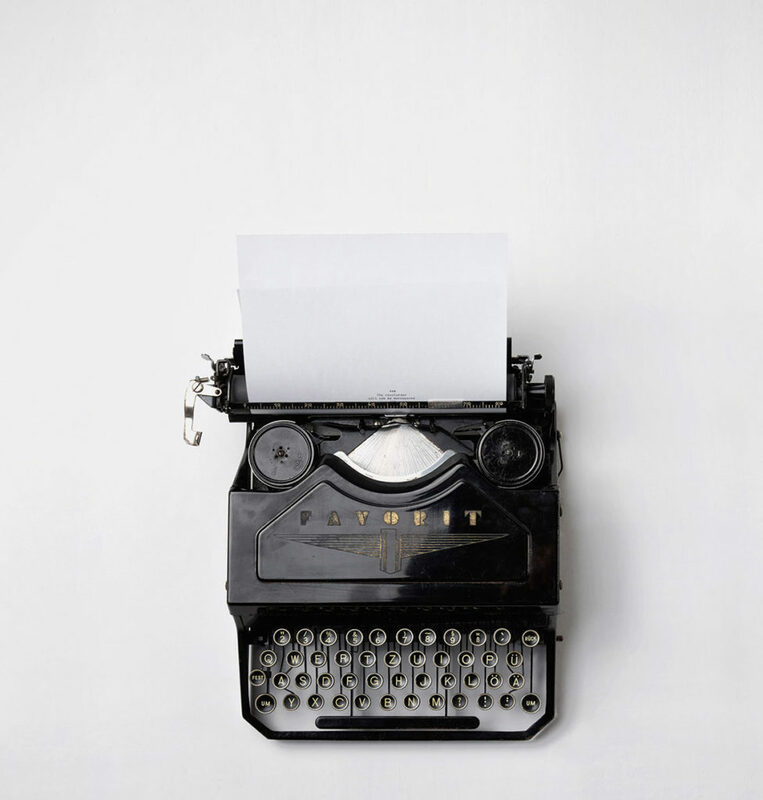 Subscribe for news on upcoming events, new blogs + podcasts…all created to help you grow closer God.